And we have a winner! Congratulations, Sharon! 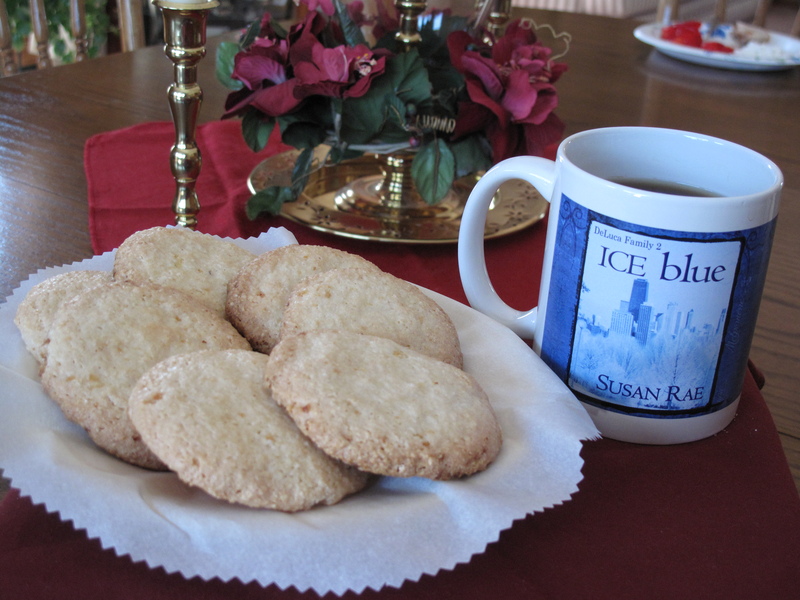 Nice cup, yummy cookies, and the books sound great, Susan. Honestly this is too good not to share! Wishing you the best with your newest release! Cheers!